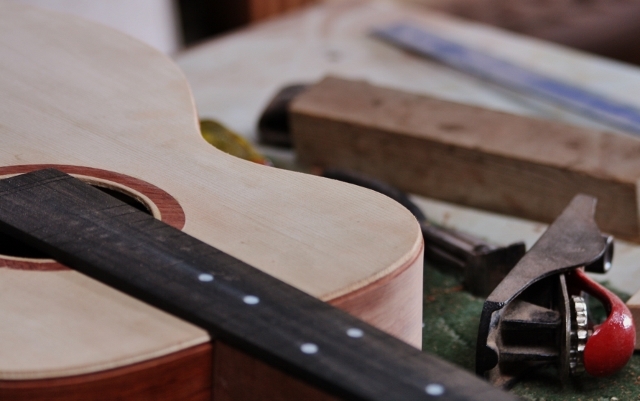 As a musician, the quality of your instrument is crucial. 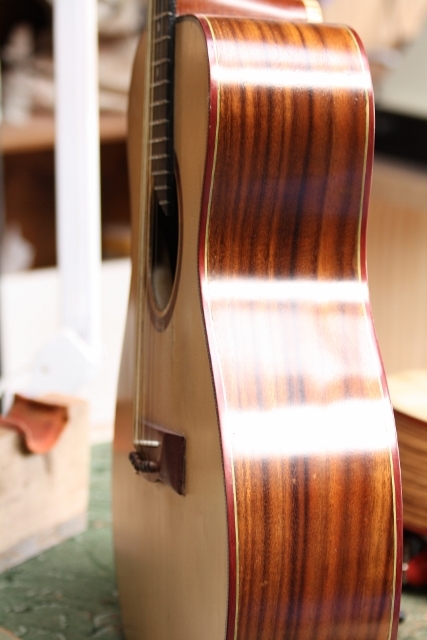 There are many good factory made stringed instruments, however they lack the originality of design and detail that can only be found in one that is hand-made. 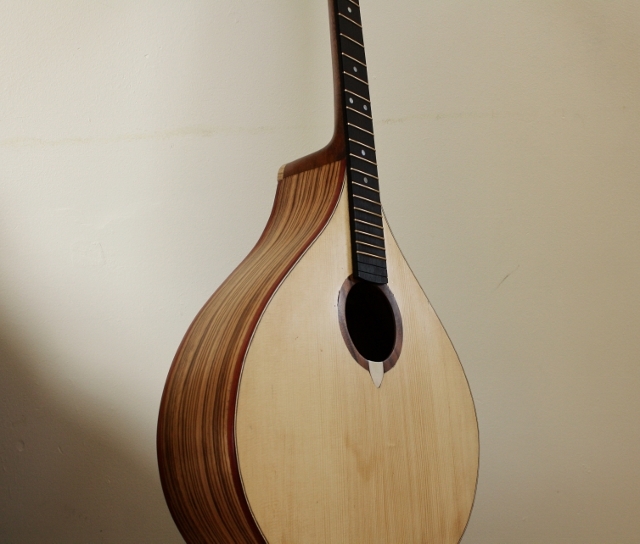 With a custom made guitar, mandolin or irish bouzouki you can choose your own woods ranging from a pale flame maple to a dark brazilian rosewood and all or any in between. In consultation with myself you can select your own machine heads, pick up and scratch guard and consider all your options with regard to size and shape. You can be as creative as you wish when it comes to inlays on the fret board and other finer details. 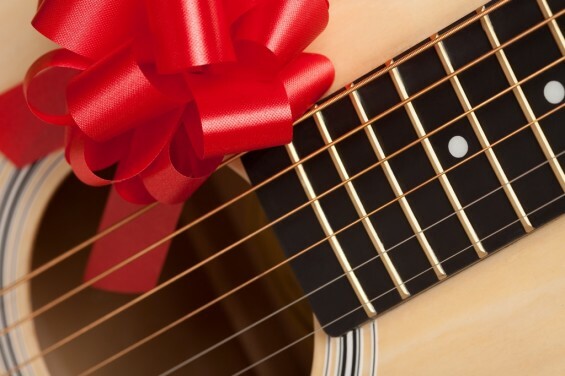 Choose your own preferred timbers, body shapes and pick up specifications and enjoy the novelty of a unique “one off” instrument. A hand crafted instrument is also a delightful gift for a young muscian’s 21st or any other landmark birthday/special occasion. You can choose a special inscription such as a message or the person’s name. Spruce will provide a relatively broad dynamic range with a crisp and immediate articulation of sound which is uncomplicated and it retains it's clarity when played hard. Rosewood is known for it's high response rate and broad range of overtones. It has an iconic status and gives a traditional sound. Maple is one of the hardest and most dense tone woods, it gives a bright tone, great projection with excellent note definition. The dramatic figuring can add a stunning aesthetic touch to an instrument. Walnut tends to have a bright top end and a more present mid range. It lies somewhere between mahogany and rosewood. Powerful sound and solid tone.